Mention a torn ACL (anterior cruciate ligament) and you’re sure to get groans and winces of sympathy. With an estimated 80,000-100,000 ACL injuries occurring in the general population each year, it seems like everyone knows someone who has suffered one… And that means we’re all familiar with the lengthy, painful recovery process that follows surgery to repair a damaged ACL. 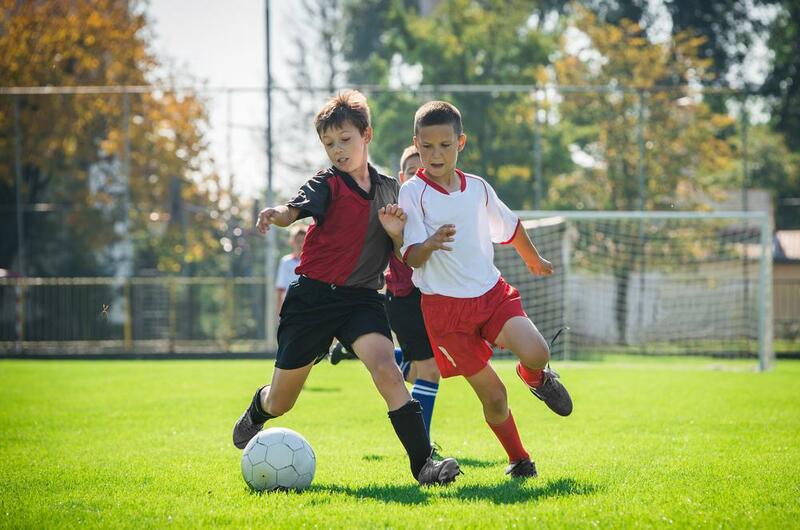 An ACL injury can take you out of the game for 6 months or more, so injury prevention is a topic of concern for athletes, whether of the professional or amateur variety. How concerned should you be? 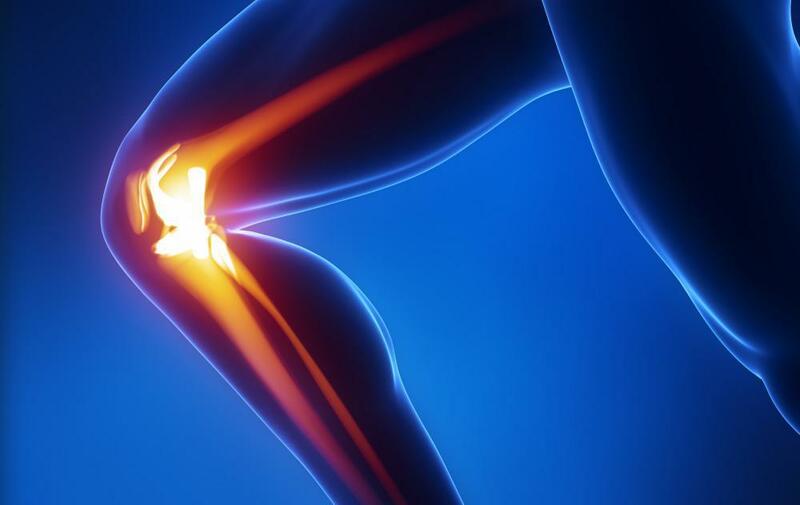 While everyone should take good care of their knees, there are a few factors that increase your risk of a torn ACL. Being a woman. Women carry a greater risk of ACL injuries because of their Q angle, the angle between the hip and the knee. This, combined with other physiological factors such as lower average muscle mass and different technique in some sports such as jumping, leads to a higher rate of ACL tears in female athletes. Foot factors. 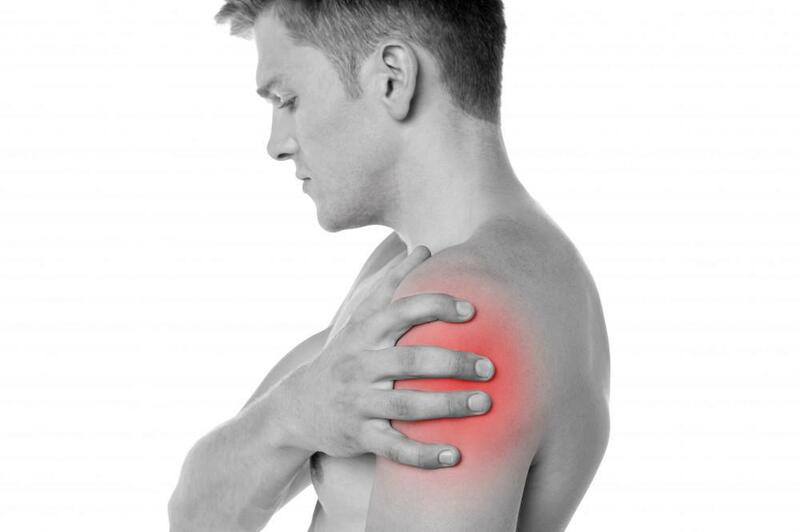 Most injuries are not just caused by a weakness in the injured area, but by issues elsewhere as well. Common foot factors that contribute to ACL injuries include pronation, limited dorsi flexion (the ability to curl the toes towards the shin) and being flat footed. Lack of neuromuscular coordination. Your muscles may be strong enough, but if they’re not firing at the right time, you increase your risk of injury. Poor proprioception (awareness of your body’s location in space) makes you unaware of the terrain beneath your feet, which puts you in danger of mistimed and misplaced steps that can lead to injury. Likewise, if your core isn’t strong and properly engaged, it can result in poor balance and stability, again leading to missteps and injury. Any of a variety of muscular imbalances such as tight hip flexors, tight IT band, weak gluteus, quadricep and hamstring imbalance, and weak eccentric strength can lead to instability in the knee joint, putting stress on it and increasing the risk of an ACL tear or other debilitating injury. 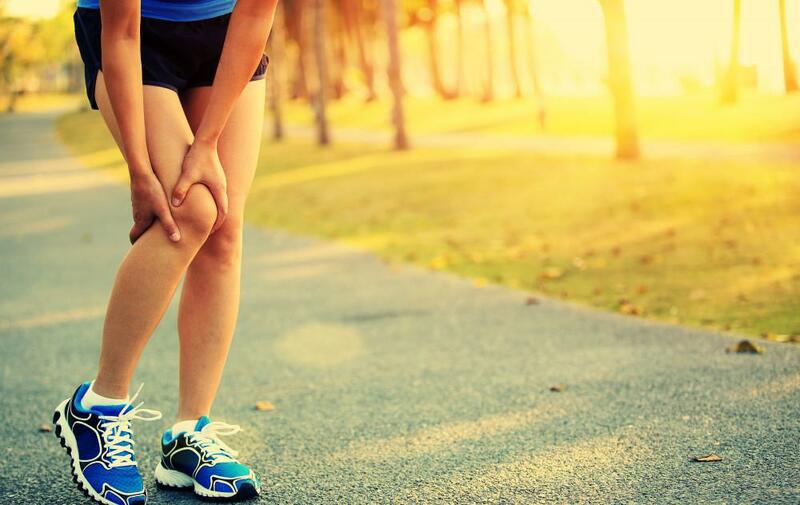 Poor technique and malfunctioning equipment are the other major contributors to knee injuries. Have a prevention plan. Your first step should be to work with a certified fitness professional who specializes in sports conditioning and postural alignment. Explain your concern about protecting your knees and get their opinion on your pelvic, knee, and foot alignment. You will work together to come up with a plan to address any instability and misalignment. Train barefoot, at least sometimes. Did you know that martial artists and dancers, who typically train barefoot, have a lower instance of ACL injuries than skiers, who wear heavy boots? Consider cross-training in a martial art like judo, or taking self-defense or gymnastics classes – anything where they teach you how to fall safely! Work your hamstrings, gluteals, core and back muscles. If any of these are weak, they can lead to imbalances that put your knee out of alignment and increase your risk of ACL tears and other painful injuries. Incorporate stability into your strength training. Many top athletic teams use stability devices like wobble boards, dyna discs, and stability balls in their training. Balance and core strength are key for maintaining joint health. Avoid the leg extension machine, as it can apply shearing forces to the knee, putting you at increased risk for injury. Instead, practice closed chain exercises. Closed chain refers to exercises where your feet stay on the floor, providing stability. It also engages more muscle groups. Examples of popular closed chain exercises include squats and leg presses. Practice plyometrics, which teach proper jump landing techniques and strengthens the hamstrings. Incorporate your sports conditioning and cross-training into your routine year-round. Too many athletes consider these off-season activities, but you should constantly be training to avoid imbalances and keep yourself in peak condition. Check your equipment often and keep it well-maintained. Equipment failure can result in serious injury, no matter how much physical training you’ve done to prevent it. Make checking and maintaining your gear a part of your regular fitness routine to avoid mishap. Should the unthinkable happen and you suffer an ACL injury, it is vitally important that you heed your physician’s advice on recovery. You may be advised to start physical therapy as soon as two days after the surgery. Participating fully in your PT exercises in the clinic and at home will shorten your recovery time and lower your risk of future injuries. Don’t take your knees for granted! 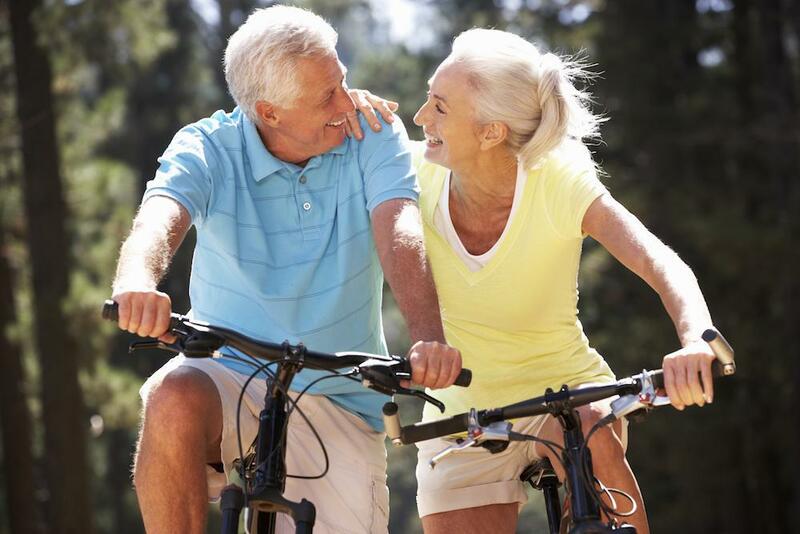 Following this advice will help keep you safe, healthy, and active for years to come.